We have the latest 4 wheel alignment equipment, all laser technologies. 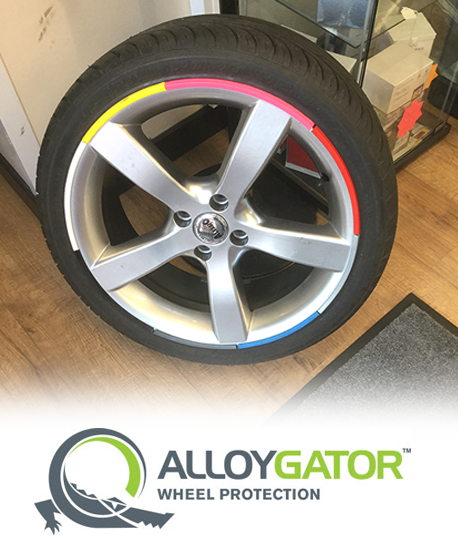 At Hogan Bros we offer wheel rim protectors in various colours, wheel refurbished main fitter for alloygators in the Redditch area. Remember all our services have free collection and delivery, including businesses. Protect all four wheels for less than it normally costs to refurbish one! 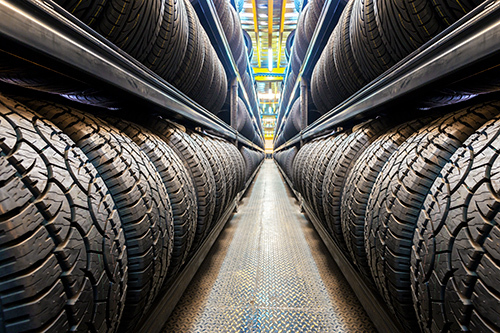 AlloyGator fits between your wheel and tyre and when the inevitable happen, it takes the impact, not your wheels. 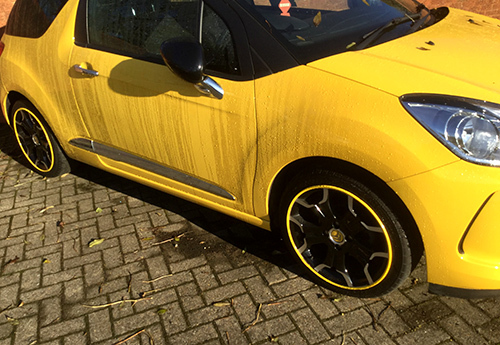 Find out more about AlloyGator Wheel Protection and contact us now. Remember, Hogan Bros offers free customer collection for all these services.